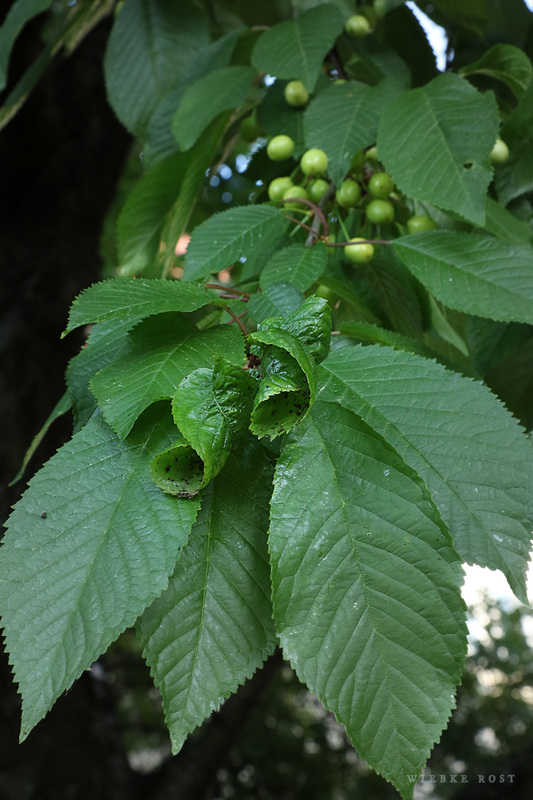 Leaf curl disease on our cherry tree is caused by a fungus named Taphrina deformans. There is not much that can be done here. Usually the tree heals itself. You can try to remove the infected parts.